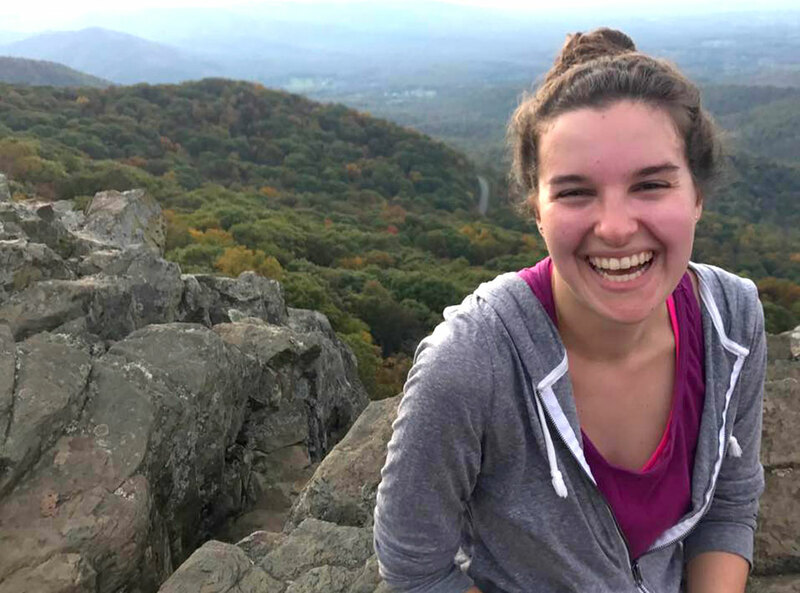 Student Spotlight: Hannah Mezzacappa | Maxine Platzer Lynn Women’s Center, U.Va. I'm passionate about Gender Violence and Social Change because I think gender-based violence is one of the biggest problems we're facing today, especially on campuses, and I believe the most effective way to combat it is through education and changing views surrounding gender roles and the normalization of violence. In ten years I hope to be a law school graduate working in sexual violence prevention policy or some other form of women's rights advocacy! What other organizations are you involved with at UVA? At UVA, I'm the president of with One Less, a sexual violence prevention and peer education group, and a member of the University Guide Service. What is your favorite memory of UVA thus far? My favorite memory of UVA is having a snowball fight on the Lawn at midnight my first year the first time it snowed with a bunch of my friends. I don't really know of anything I do differently! My guilty pleasure is definitely reading Cosmo articles.